Location – Only located in the cities of Ballisade & Furtayman. Occasional traveling caravans of Spellcasters are seen in the Val’Terra countryside. Special Abilities – Masters of the elements – only race to master them. Extremely powerful sense of touch – can see & hear thoughts & memories simply by touch. Only race that can fabricate and alter potions. Notes: Spellcasters are the only race to master every form of magic. There have been reported rare cases where Spellcasters have even been able to develop the abilities of other races, such as the Paranormals invisibility, Fangtooths levitation, and FireEaters scorched skin. Ancient Spellcasters were so powerful that they were able to create new enchantments at will. With each new enchantment, increasing in strength and potency, the Spellcasters’ powers began to rapidly exceed those of the other races until all of Val’Terra was brought to the brink of extension by Caster Tyrana’s creation of The Fade (see page 47 for more on this subject). 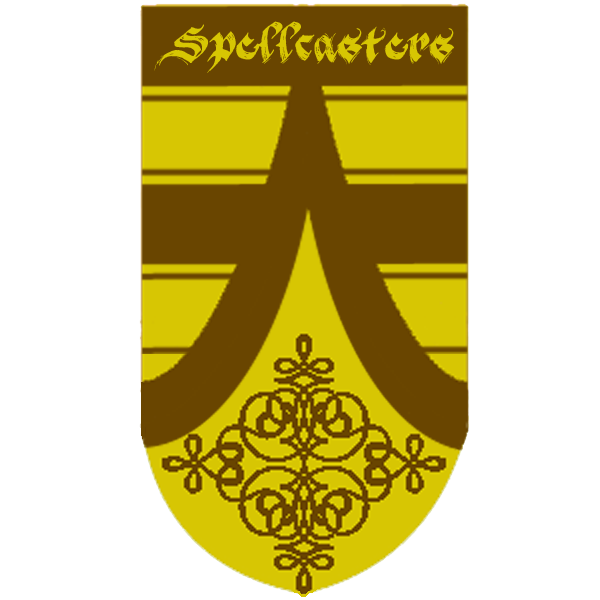 After the treacherous events that transpired from Tyrana’s creations, a balance in power was restored in the world as the new generation of Spellcasters underwent a life evolution called Re-Creation, where the level of magic flowing through their veins stabilized and became more in line with the other races. Fire, Earth, Water, and Wind are elements that a Spellcaster can use and alter at whim during a moment of desperation. Extremely powerful Spellcasters can manipulate the elements at will, regardless of the situation. .
Charming, the ability to craft and instill life and magical purpose inside inanimate objects, is an art form developed and mastered by Spellcasters. Additional Note: A few Spellcasters have recently formed a group called Sacred Divination as an attempt to earn income and monopolize on the charming needs around the city. I need to look into this further and make sure nothing unlawful is taking place. Spellcasters have perfected the ability to learn someone’s past through touch; thoughts can be heard, memories can be seen, and feelings can be felt. Spellcasters believe in moderation and live a lifestyle that demonstrates this. Their homes tend to be simple and their clothes plain. They are a quiet race and tend to keep to themselves, refusing to take sides in racial struggles. Their presence and opinion is highly valued in The Race Relations Committee due to their uncanny ability to properly predict situations and provide viable solutions; their long and storied history in this world allows for them to call upon their primordial bloodlines to view circumstances in a different light than most races in Val’Terra (only other races able to perform such tasks are the StoneHides and Nighthawks). 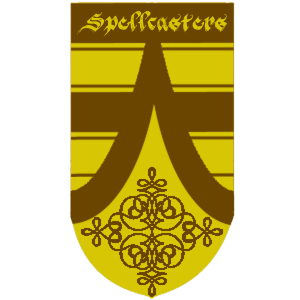 Spellcasters are the only race that can create potions and elixirs. Traveling caravans frequent the countryside, travelling from city to city and in rare cases, the Constant World, boasting their healing elixirs, traveling potions, and transfiguration tonics.